Browser cache and App cache perform essential role during people use. A product becomes light and easy to access for the users benefits and server load. By default save or store FaceBook cache on iPhone X/ iPhone 8/ iPhone 8 Plus and other iPhone model. But we can manage by clear out time to time. 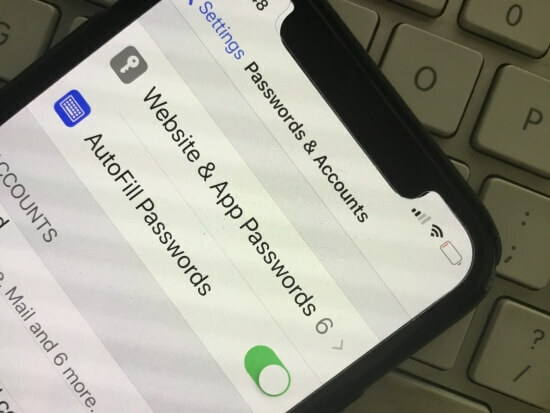 Let’s see here in this tutorial how to Clear FaceBook Cache on iPhone X, iPhone 8/8 Plus for the privacy before handover your iOS device for sale or increase speed and get MBs of free space on iOS device instantly. Settings for remove same for all iPhone (iPhone X, iPhone 8, iPhone 8 Plus, iPhone 7, iPhone 7 Plus, iPhone 6/6S Plus, iPhone 5S) models and iOS 11, iOS 12 or later version. 1: Open Facebook app on iPhone/iPad. 2: Tap on FaceBook Settings (Three Horizontal line at bottom right corner), Scroll down and find Settings option. 3: Popup will show “Account Settings”. 4: Under account settings > Browser. 5: Tap on Clear Data. 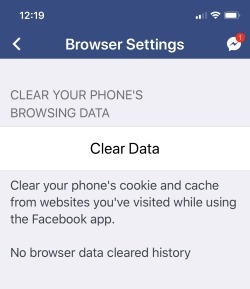 This option will clear your iPhone’s cookie and cache from the website you have visited while using FaceBook app. Next, Tap on General > iPhone Storage. Under the iPhone, storage scroll down to bottom and Find FaceBook. 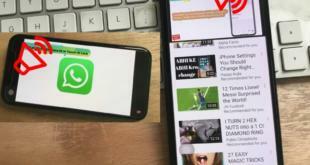 Here you will see two options, Offload app or Delete app. 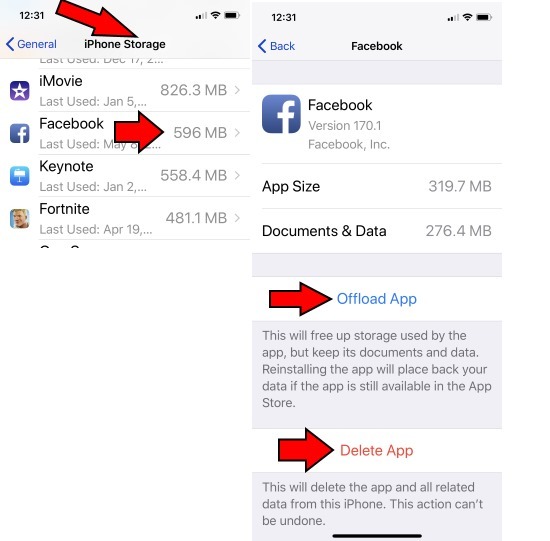 Offload App: Delete facebook app only but keep all Facebook app data. You can reuse and overwrite all the settings after reinstall app in future. Delete App: Delete app option will delete the app and all Facebook data at once. Clear Search history from activity log, Tap on the search box on the app. At that, you will find the option to edit recent search or past activity log history. 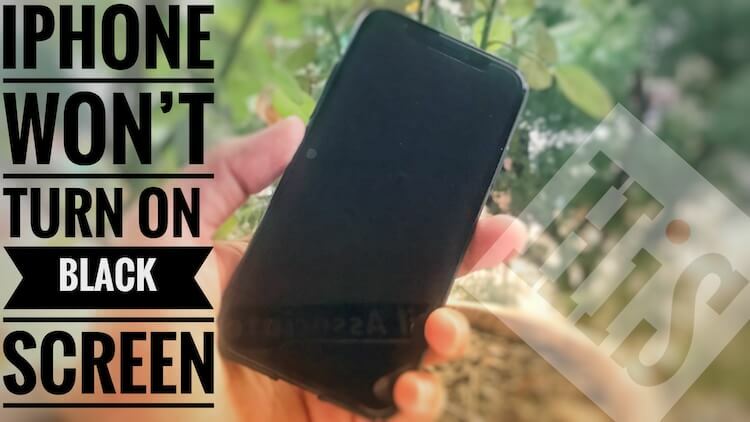 How you find helpful tricks for Clear FaceBook Cache on iPhone X/ 8/8 Plus. Like it and Share for more updates and help!